First things first, for both of these effects you will need a DSLR and be familiar with shooting in manual mode as you must be able to set the aperture (f-stop), ISO and shutter speed as well as selecting to focus manually. You will also need a tripod or a flat surface on which to rest your camera and know how to set the self-timer or use a remote shutter release. You don’t need any special lenses; the one that came with your camera will do the job. Okay on with the fun part! In the first part of the tutorial we’ll be creating this twinkly light effect. I took this photo last year and it’s one of my favourites of the hundreds (literally) of photos I took of our tree. Focus mode: AF. This stands for auto focus. 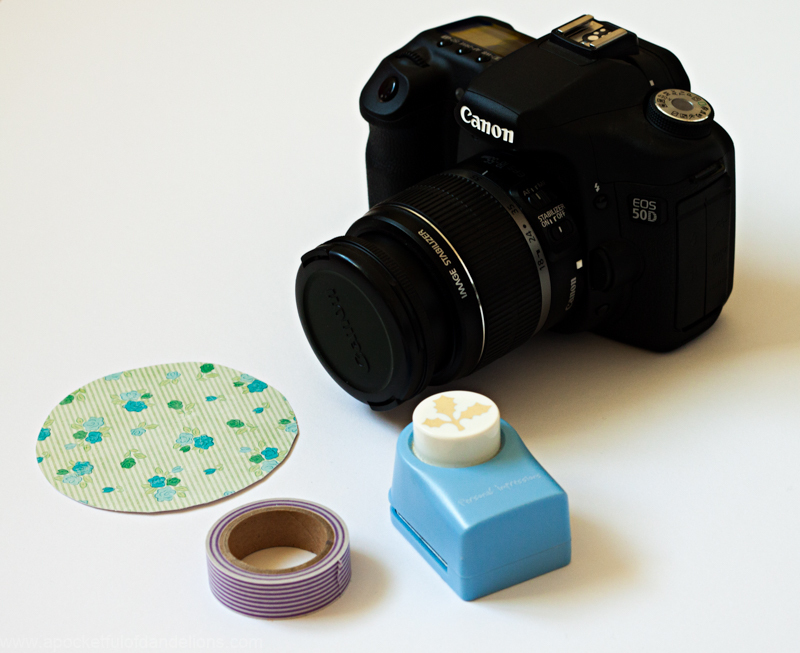 Pop your camera onto the tripod or flat surface and set-up your self-timer or remote trigger. Point your camera at the tree, and compose your shot. When you’re ready press the shutter button or press the remote and wait until the camera has finished taking the photo. This is quite a long exposure so try not to nudge or wobble the camera while it’s shooting. 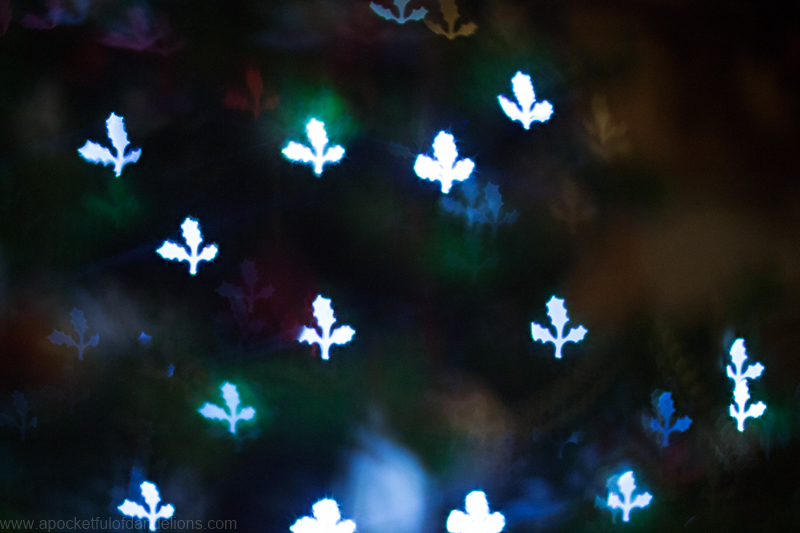 Next we’ll be creating some shaped bokeh. Bokeh is the name for those soft-focus backgrounds and points of light you get when you use a large aperture. A piece of card cut into a circle slightly bigger than your lens. Scissors or a punch to cut your shape with. You could try a heart or a star or whatever takes your fancy. First punch or cut your shape in the centre of the circle of card. 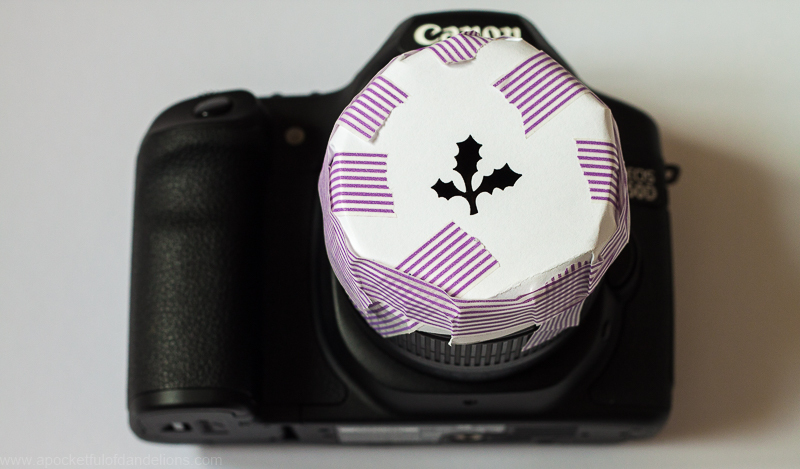 Then tape the card to the front of your lens, making sure the shaped hole is over the centre of the lens (see below). Focus mode: MF. 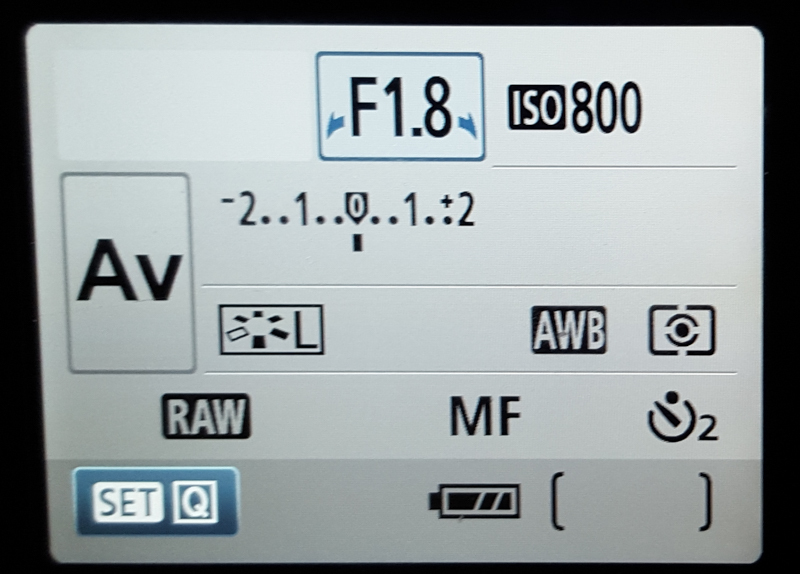 This stands for manual focus. As before you need to pop your camera onto the tripod or flat surface and set-up your self-timer or remote trigger. Point your camera at the tree, and compose your shot. It should be slightly out of focus. When you’re ready press the shutter button or press the remote and wait until the camera has finished taking the photo. You can also switch your camera to auto focus and capture something, or someone, in front of the lights and have the shaped bokeh in the background. 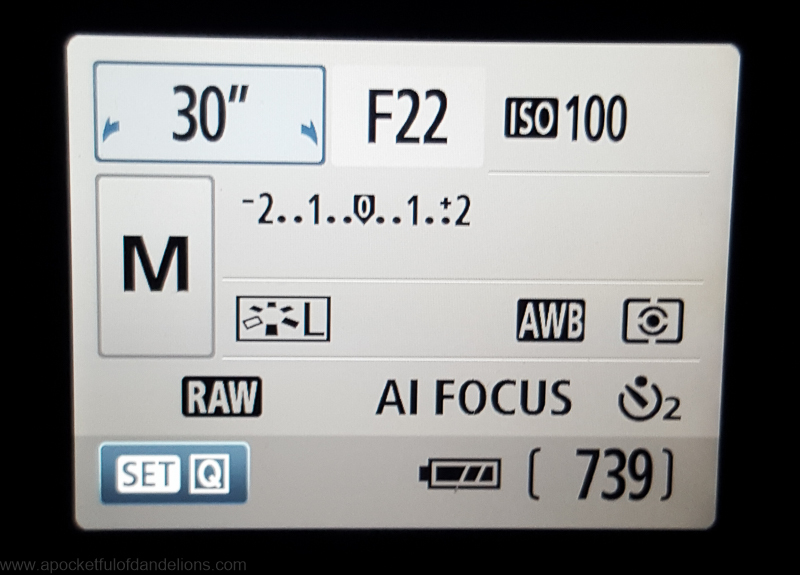 Use all the same settings as before but choose AF instead of MF for the focus mode and make sure there’s plenty of distance between your subject and the lights. 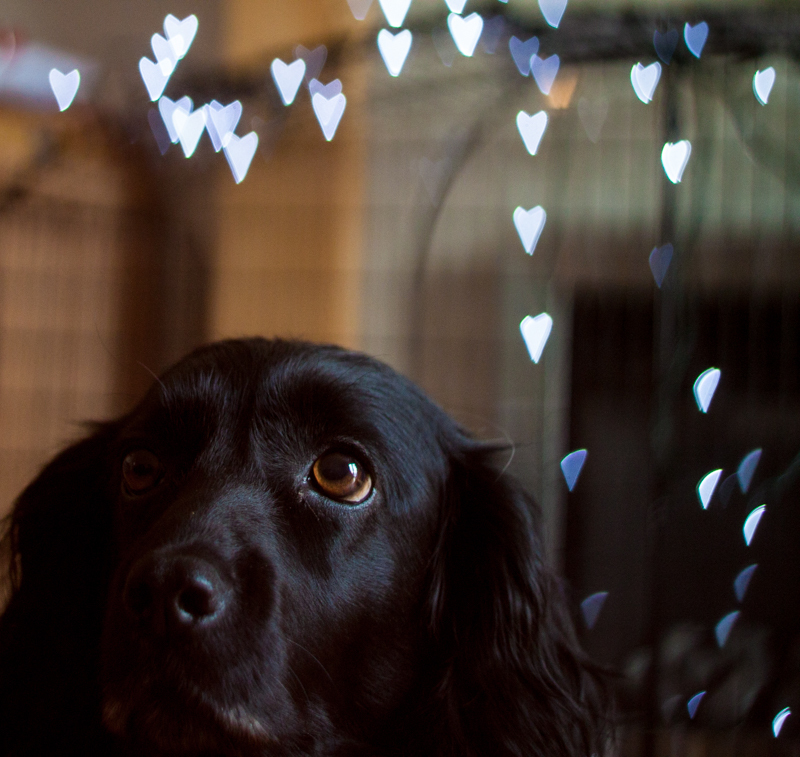 In the image below I sat Ms C Spaniel halfway between the lights and my camera and focussed on her left eye. Not a perfect shot by any means but enough to give you the general idea. And that’s it! 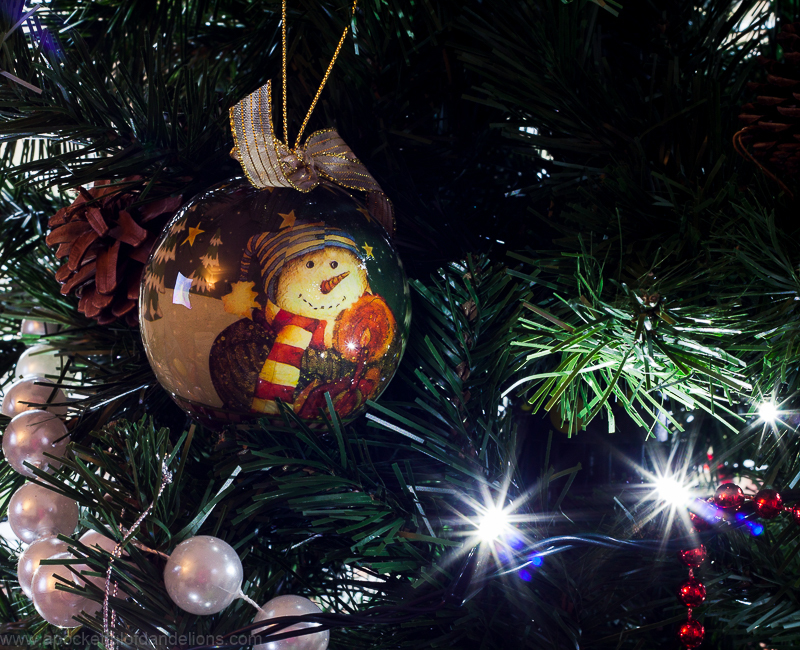 Two fun, but easy, ways to capture starburst or shaped lights. You’re not limited to just tree lights either. Try using these effects to capture your outdoor lights. If you have any questions about the settings etc please let me know in the comments and I’ll do my best to answer them. 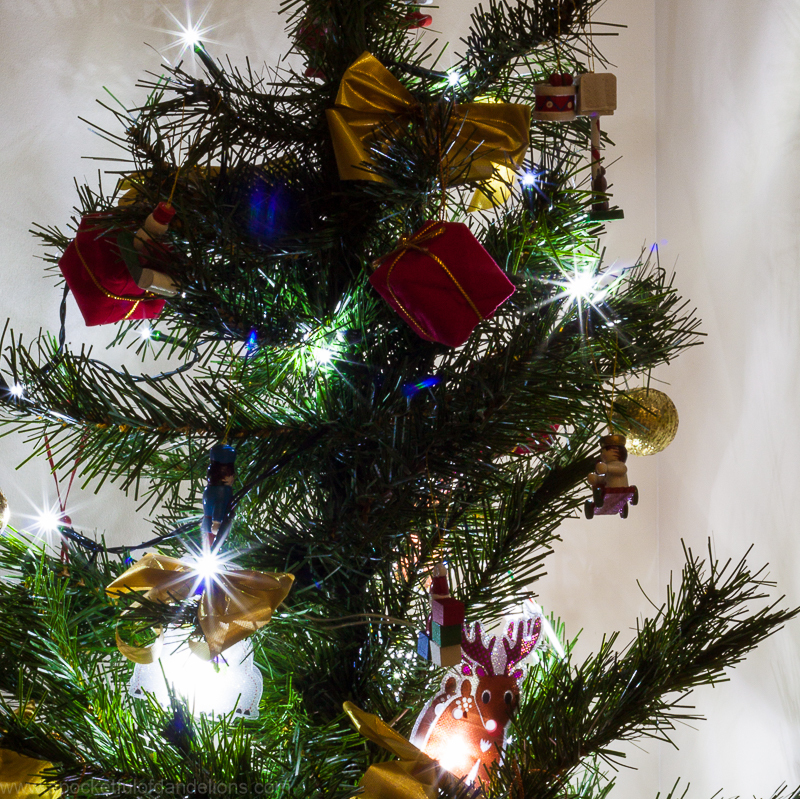 Our tree goes up this weekend – I’ll be putting my tripod up as soon as the tree is decorated! What a brilliant post! I love all the details you’ve included. So helpful. I love bokeh, can’t wait to try these.